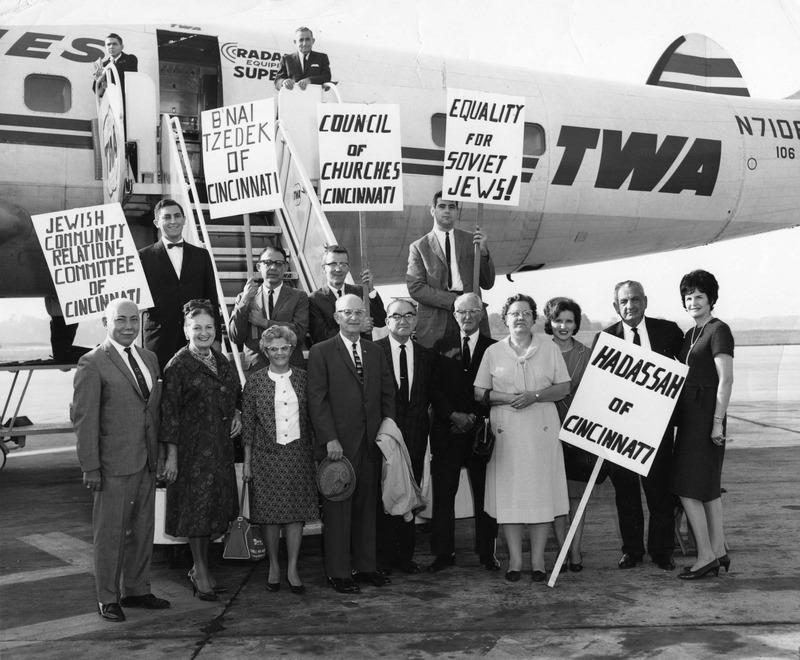 In the mid-1930s, in response to antisemitic activities in Cincinnati and the expansion of Nazism and Fascism in Europe, a small group of Cincinnati Jewish leaders began to meet informally to devise methods of combating these threats to the Jewish community and American democracy. 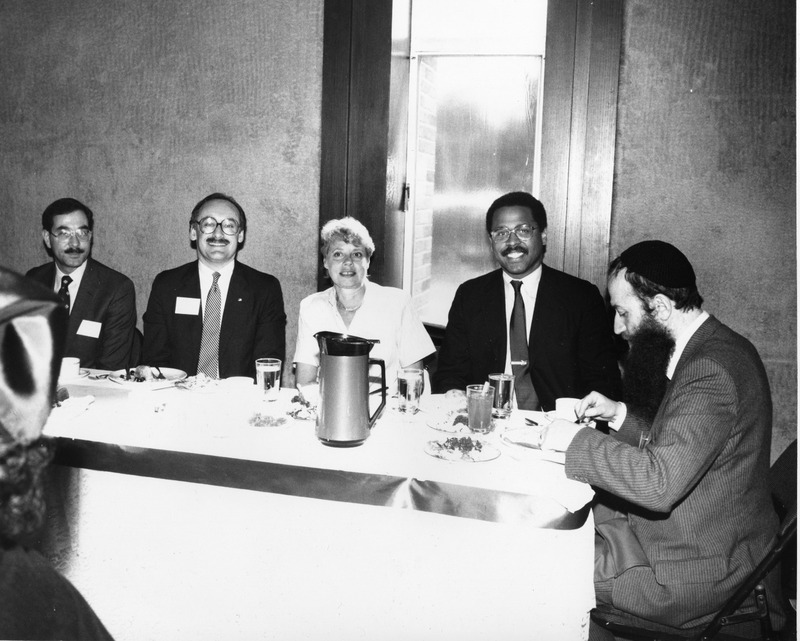 Throughout the 1930s, these men, working without a formal organization or name, worked to keep informed on the growth of antisemitism and to monitor Nazi activities in Cincinnati. 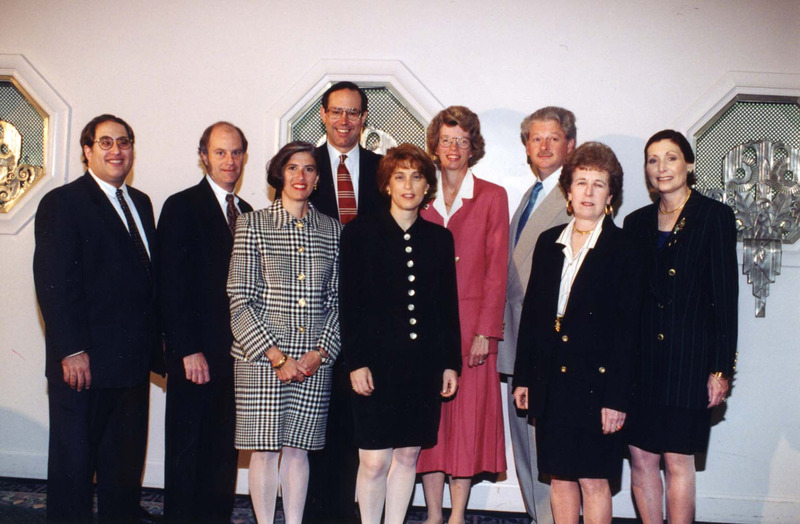 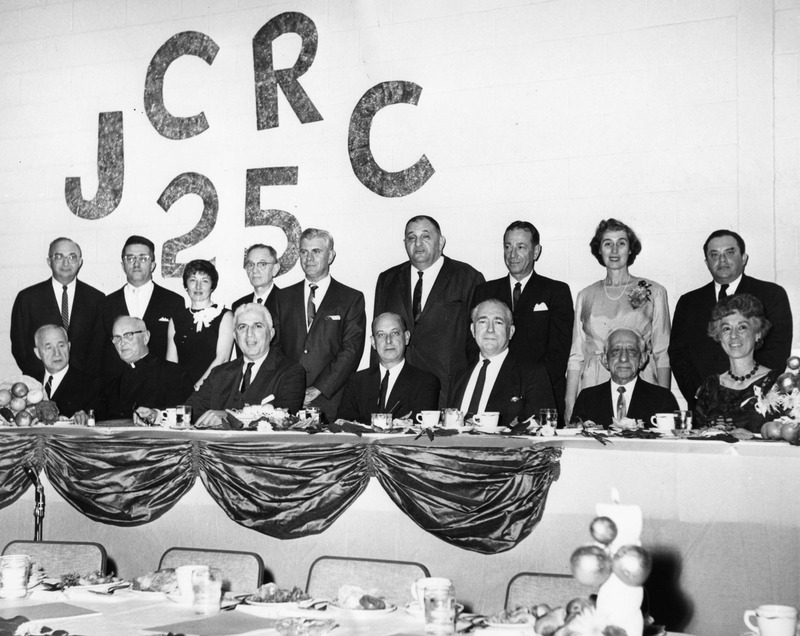 These individuals realized their mission could not be accomplished by volunteers alone and, in 1939, formed the Public Relations Committee (today’s JCRC). 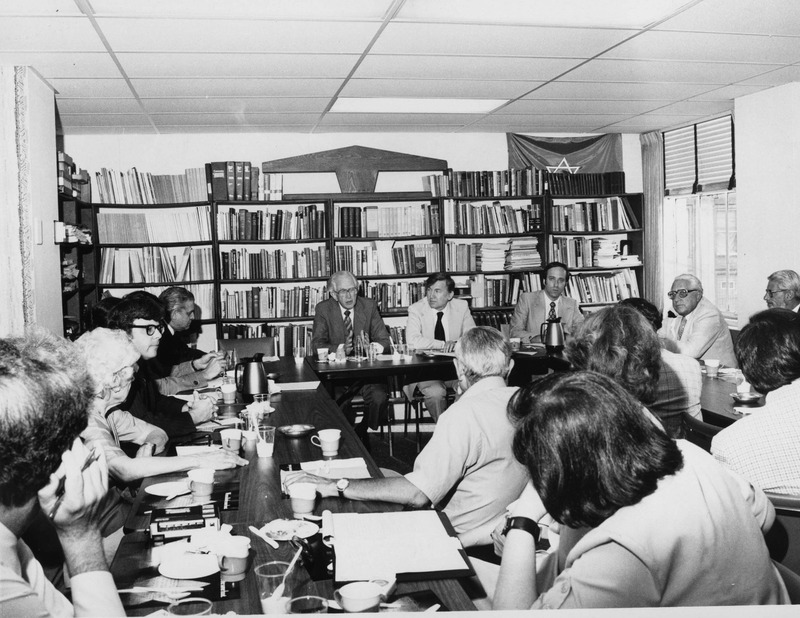 Since its inception, the JCRC has evolved its efforts to include community and government relations, Israel education and advocacy as well as combating antisemitism, discrimination and racism. 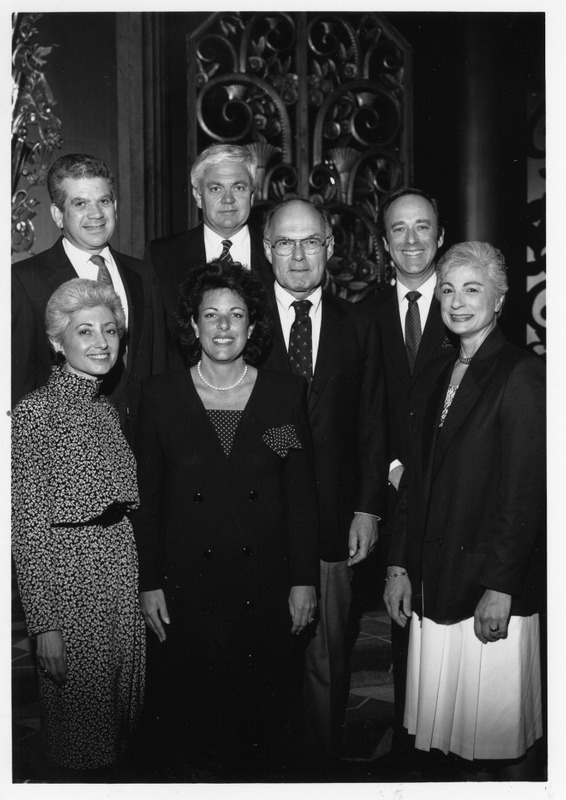 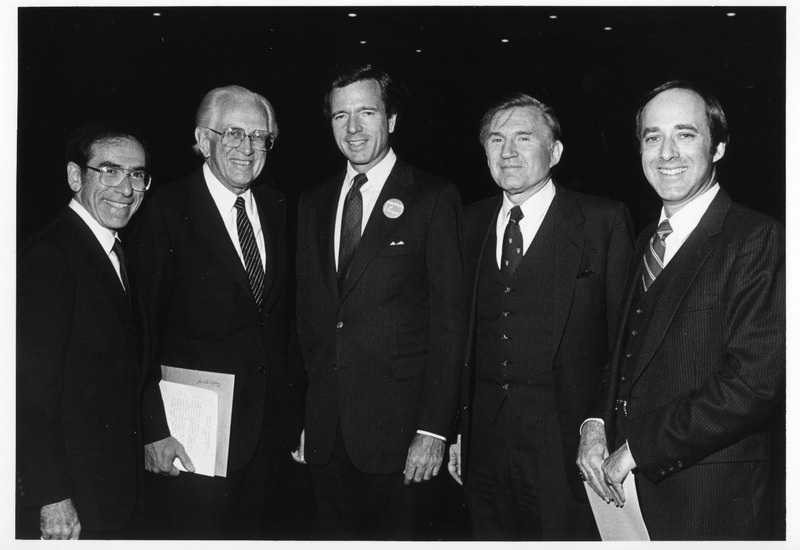 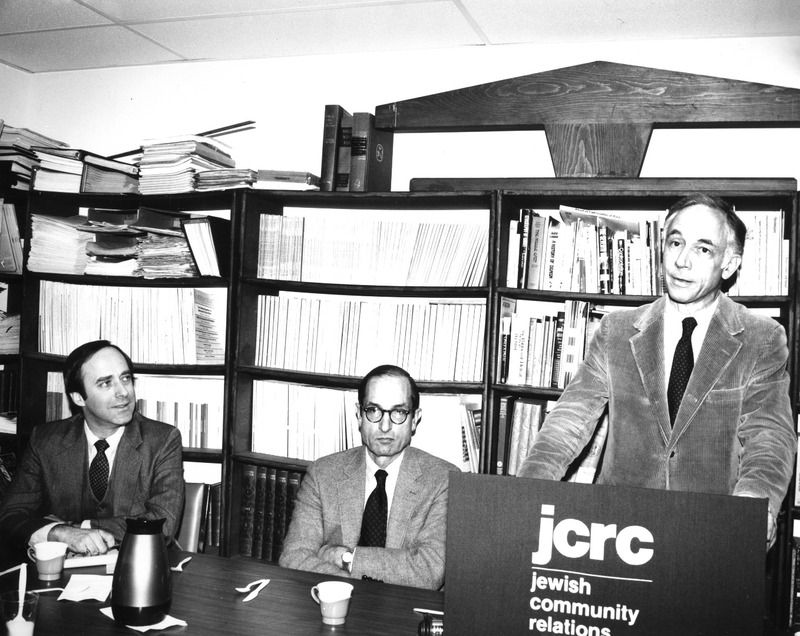 Since the founding of JCRC, its leadership has worked with AJA to preserve thousands of rich historical JCRC documents and materials. 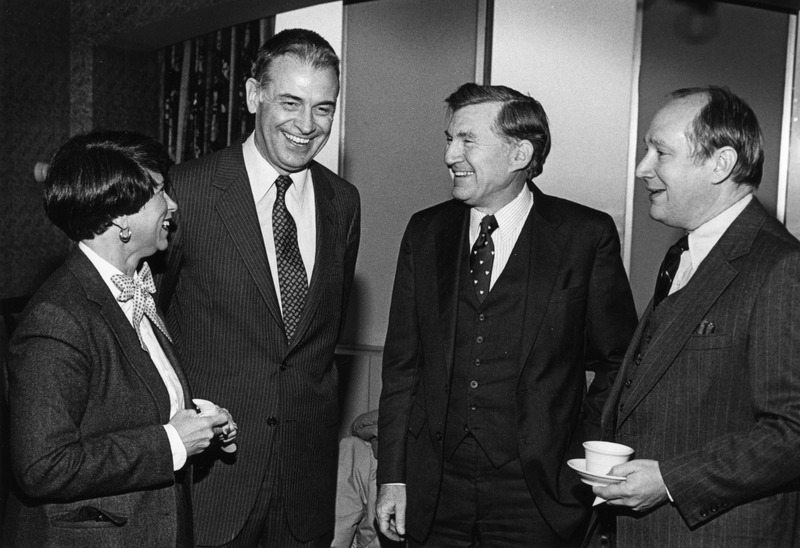 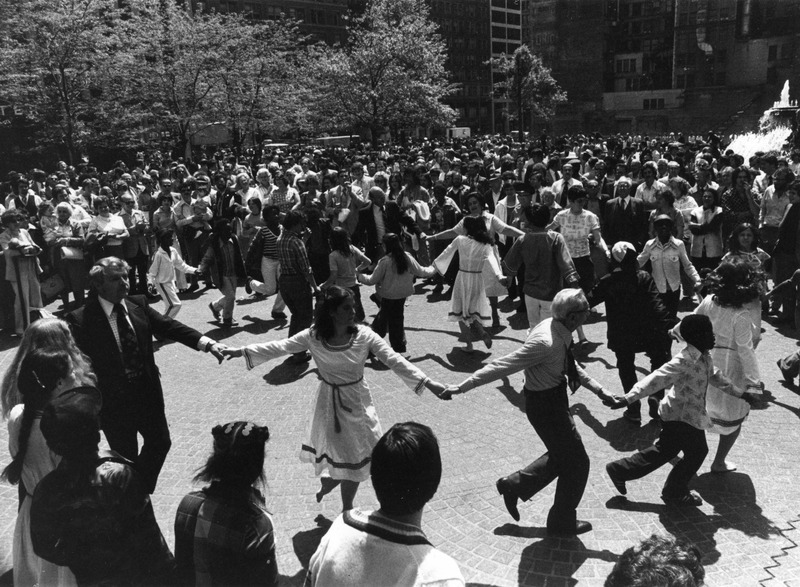 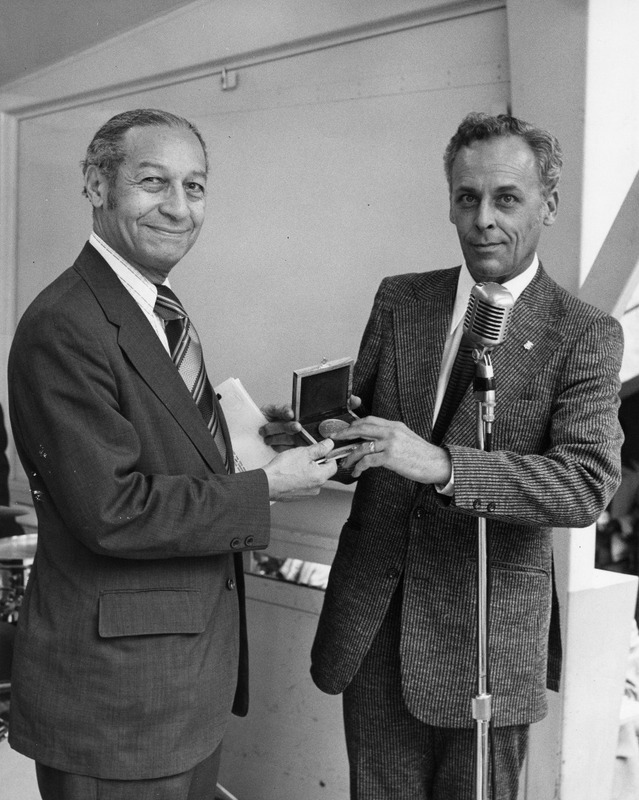 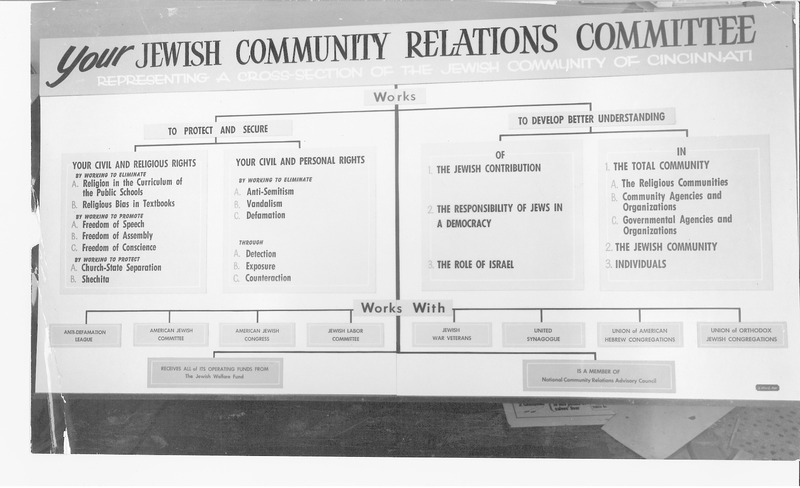 The collection consists of correspondence, reports, news releases, clippings, photographs, and other materials relating to the activities of the JCRC from 1934-2007. 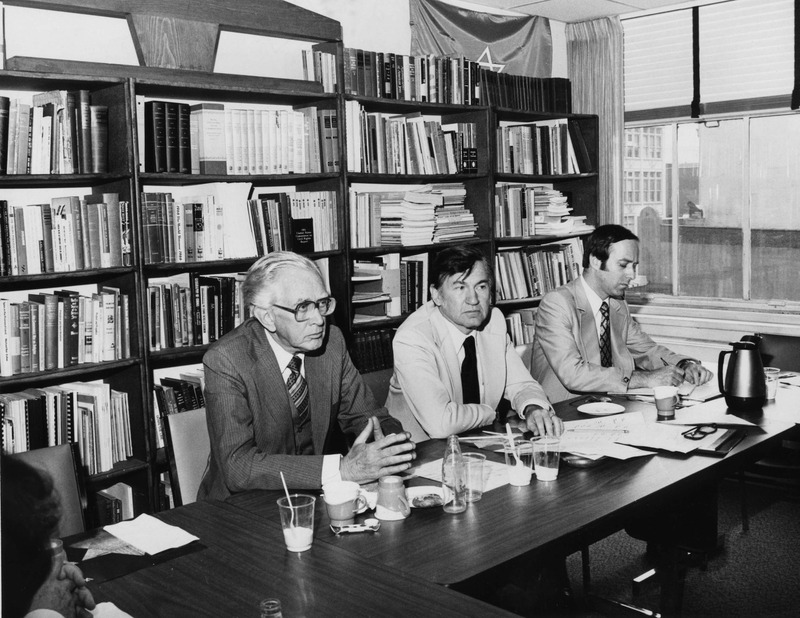 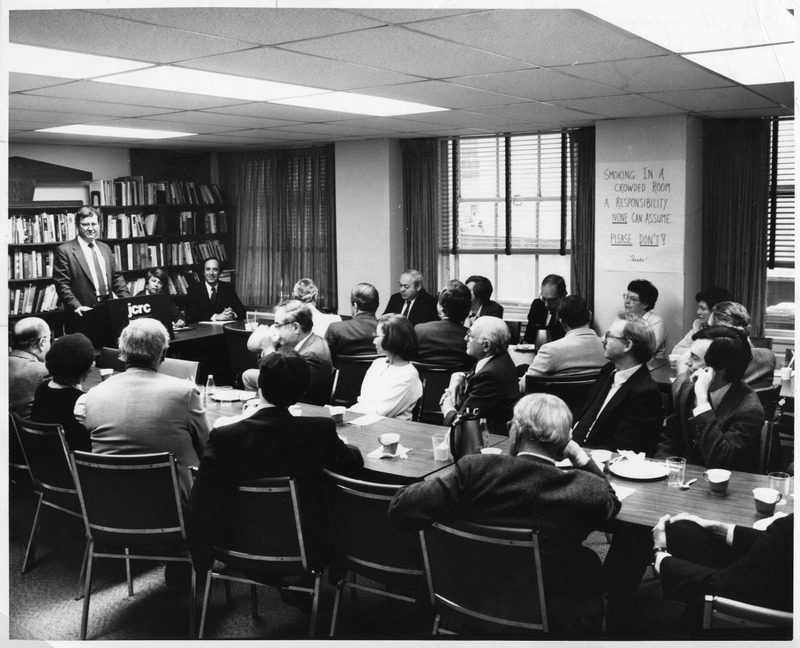 The largest sections of the collection include materials on antisemitism and the radical right, religion, church and state issues, religion in the public schools, civil rights, Israel, the National Community Relations Advisory Council, and Soviet Jewry. 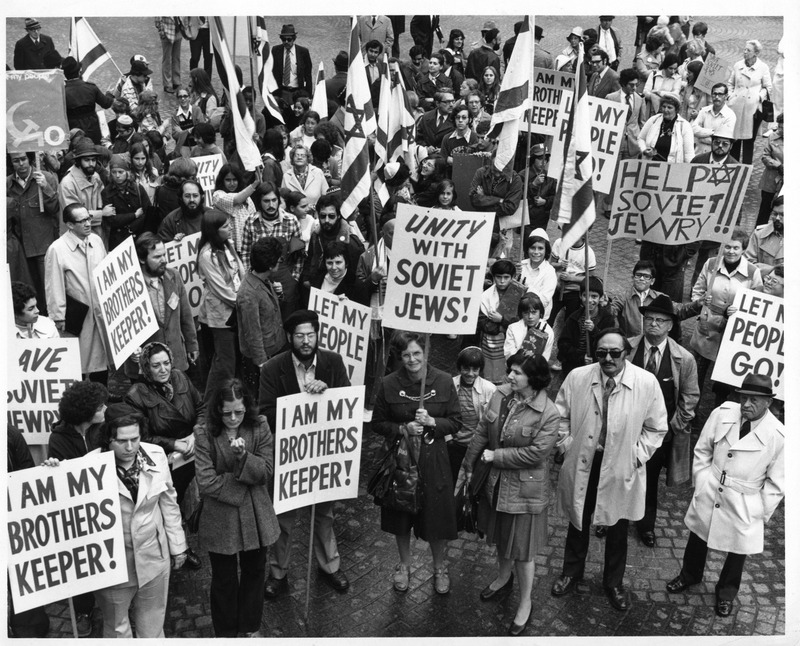 There are also materials on Nazism and the Holocaust, and correspondence with Jewish and non-Jewish organizations, both national and local. 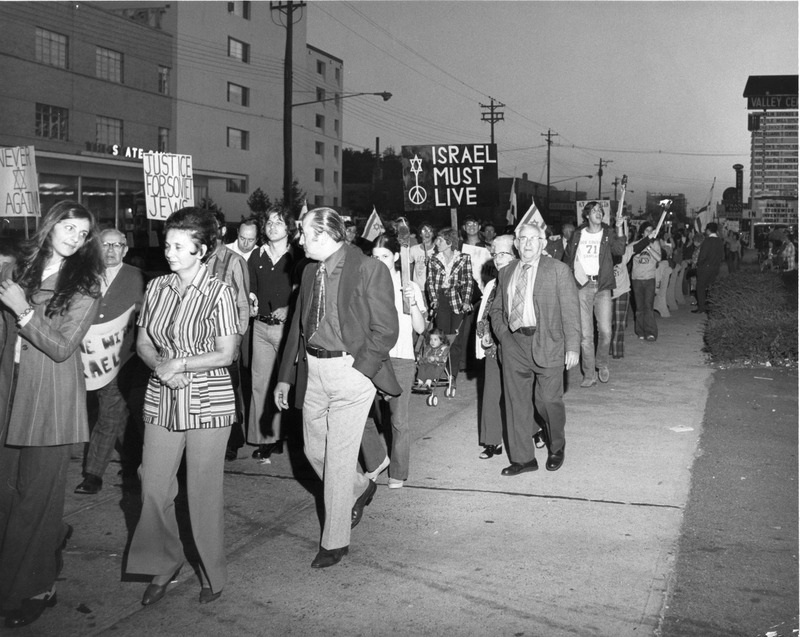 Included are records of the JCRC's involvement in, and reaction to, national and local issues and events. 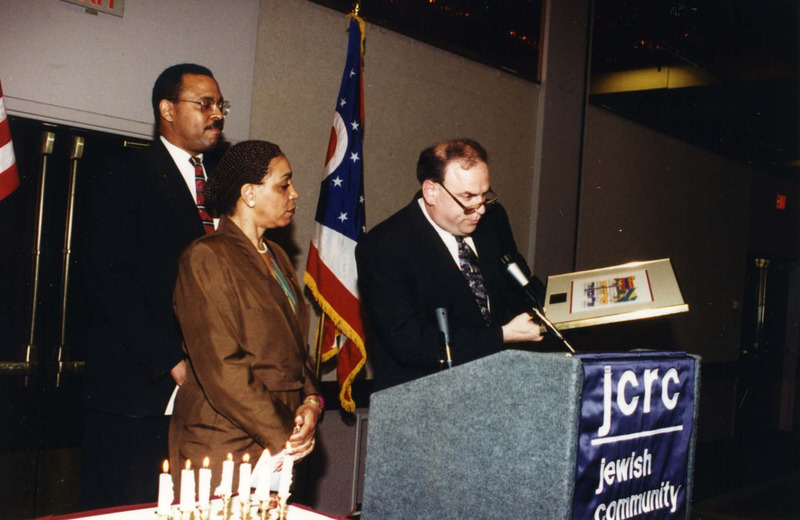 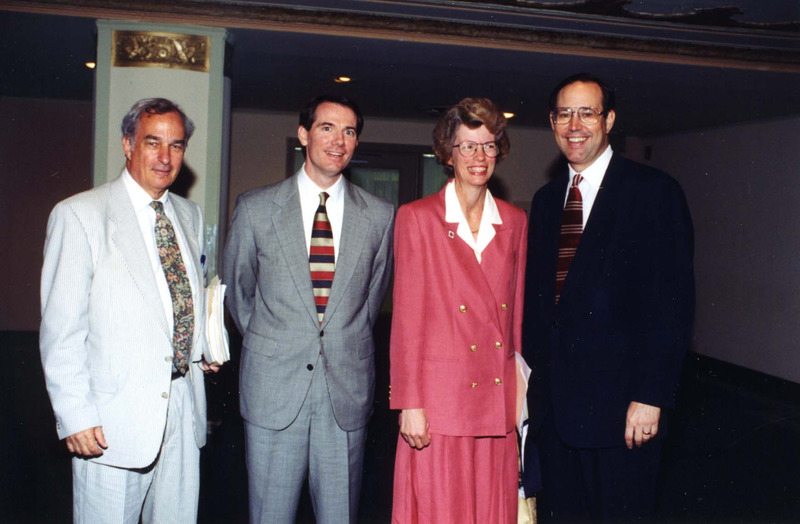 The collection also includes financial and administrative records of the Cincinnati JCRC.